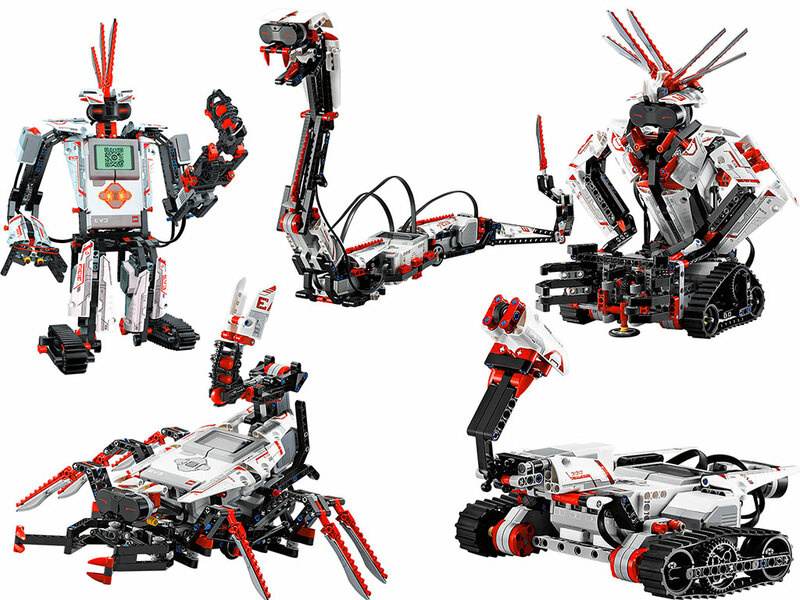 Lego Mindstorms EV3 is a set that lets you build and program five starter robot models. 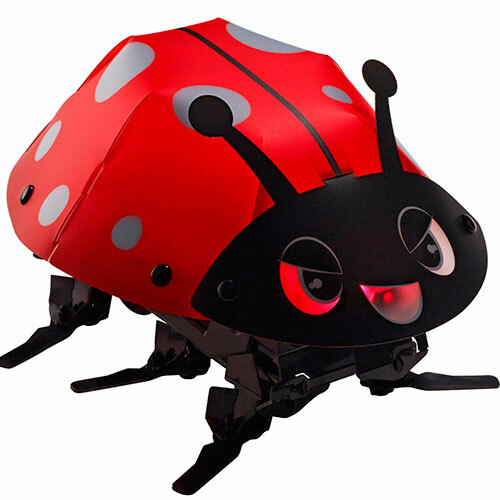 A programmable power brick, plus servo motors and color, touch, and infrared sensors, help the robot move and communicate. 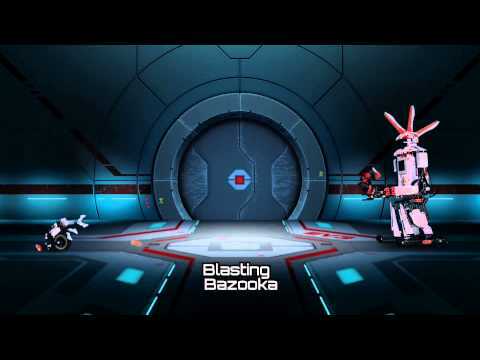 Which robot are you going to build? A look inside the box. 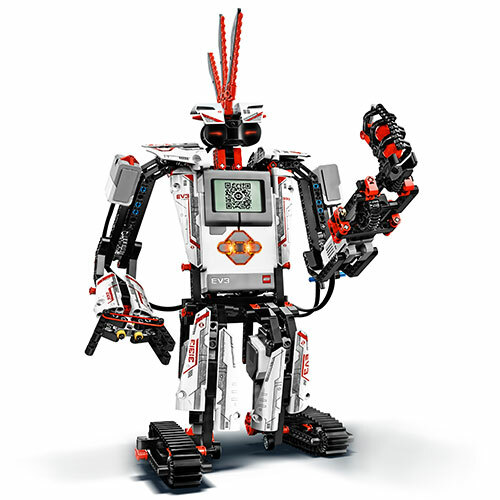 Building and coding the EV3. 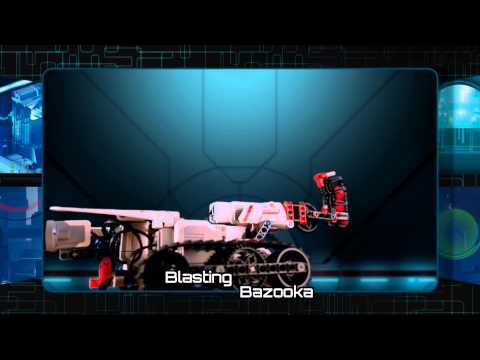 An all-terrain robot with a hammer and claws. 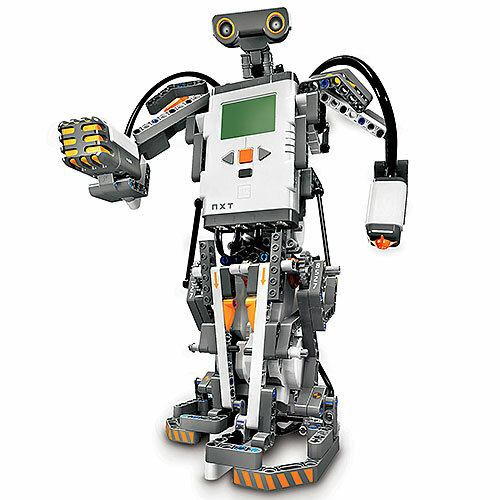 This humanoid robot can skate. 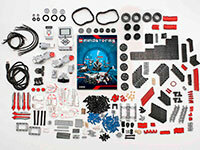 The kit includes over 550 Lego Technic advanced building parts. 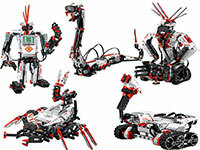 Many schools have Lego Mindstorms clubs. 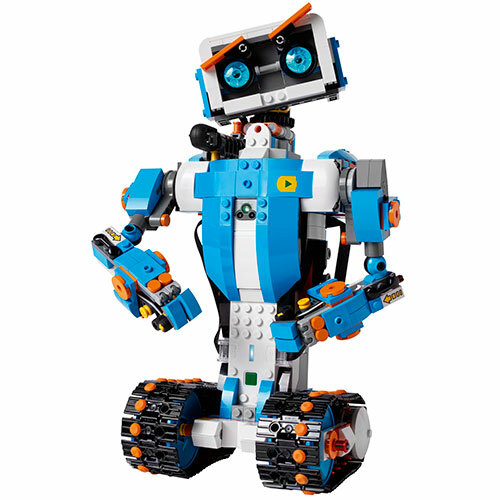 There is a big Lego online community to share your creations with. Programmable power brick, color sensor, touch sensor, infrared sensor, remote infrared beacon, motors. 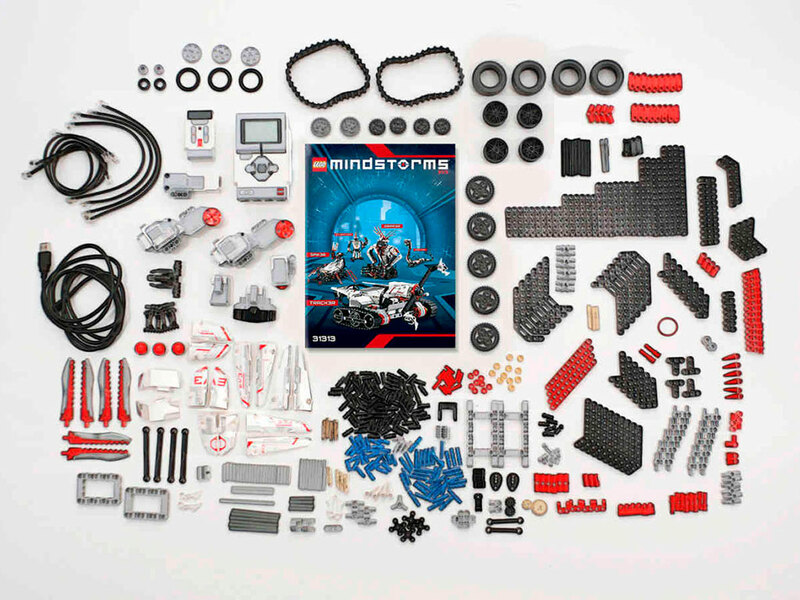 Over 550 Lego Technic elements. 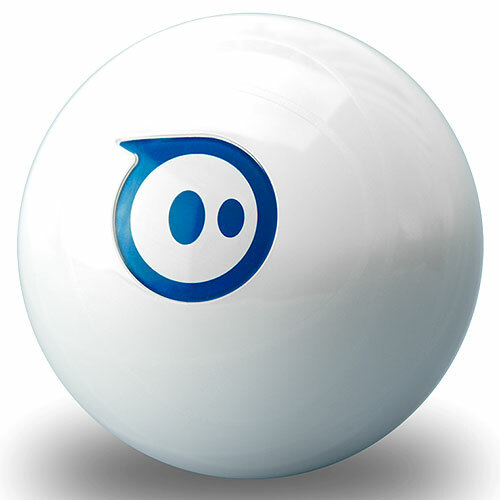 Instructions for five models: SPIK3R, EV3RSTORM, R3PTAR, GRIPP3R, and TRACK3R.